Senior Lecturer, Institute of Chemistry Hebrew University of Jerusalem. Dr. Elad Gross completed his B.Sc. studies in Chemistry, in excellence, at the Hebrew University of Jerusalem, Israel. He then pursed his Ph.D. with Prof. Micha Asscher at the Hebrew University and a postdoctoral appointment with Prof. Gabor A. Somorjai at UC Berkeley. Dr. Gross joined the faculty of the Hebrew University at 2015. Dr. Gross’ research group focuses on understanding the basic elements that control and guide catalytic process by using cutting edge spectroscopy measurements. His research focus is Heterogeneous catalysis, an essential technology for the formation of environmentally friendly, alternative feedstock. He has a multidisciplinary group aimed at elucidating the mechanisms that governs catalytic processes in order to prepare highly controllable catalysts suited for energy-needs of the 21st century society. To uncover the full potential of heterogeneous catalysis for energy applications, we employ a bottom-up approach in which we design the properties of catalysts in order to activate designated bonds within a reactant molecule. Structure-reactivity correlations within the catalytic systems are analyzed with advanced in-situ spectroscopy in order to unfold the dynamic processes that shape the catalytic reaction. 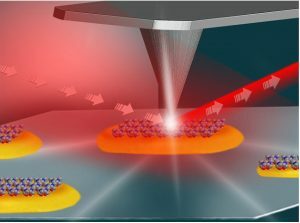 Researchers combined a broad spectrum of infrared light, produced by Berkeley Lab’s Advanced Light Source (ALS), with an atomic force microscope to reveal different levels of chemical reactivity at the edges of single platinum and gold nanoparticles compared to their smooth, flat surfaces. F. Dean Toste said, “We can now directly identify the important role of surface defects in activating industrially relevant catalytic processes”. 1. What questions are you trying to answer in catalyst research? 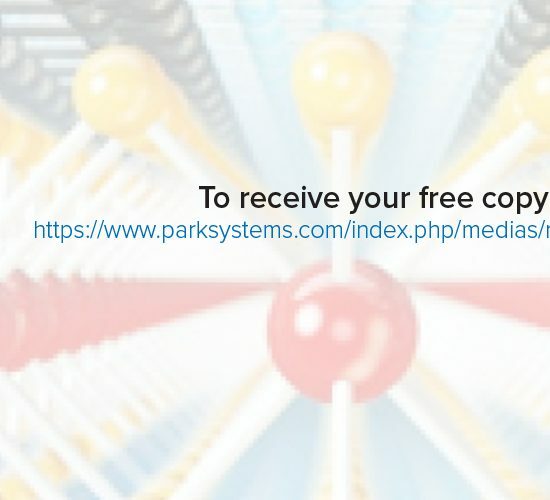 In our work we address fundamental questions in catalysis research and try to answer them by using specifically-designed model systems and advanced spectroscopy measurements. Specifically, in the published work we wanted to identify the active sites on the surface of single catalytic particles. To achieve this goal, we prepared a model system in which chemically active molecules were anchored to the surface of Pt nanoparticles. The chemical reactivity of these surface-anchored molecules was probed with high spatial resolution IR nanospectroscopy measurements. 2. What did you discover about how the atomic structure of nanoparticles impacts their function as catalysts in chemical reactions? We identified, based on IR nanospectroscopy measurements, that surface defects are key element in activating catalytic processes. 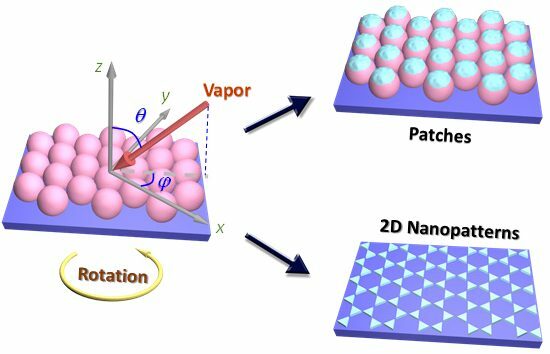 We demonstrated that surface sites which are located at the perimeter of the catalytic nanoparticles and are characterized with high density of surface defects are more catalytically-active than surface sites which are located on the center of the particles and have lower density of surface defects. 3. Can you explain what you discovered about the jagged edges and defects that shows they are actually beneficial? We discovered that areas with high density of surface defects, such as particles’ edges, can better activate catalytic processes. Metal atoms at defect sites have lower number of neighboring metal atoms and therefore will strongly interact with reactant molecules, leading to higher catalytic reactivity. The importance of surface defects in activating catalytic reactions is well known in catalysis research. However, up to now, the structure-reactivity correlation was not documented on single particles. Catalysts can improve the rate of chemical reactions and allow them to be more efficient while staying unchanged in the process, and are involved in the manufacture of a range of industrial products, including fuel, fertilizers and plastics. This study, reported in Nature [Wu et al. Nature (2017) DOI: 10.1038/nature20795], used a new spectroscopic approach to detect chemical processes at a nanoscale resolution, increasing our knowledge of how the atomic structure of nanoparticles impacts their function as catalysts in chemical reactions. Being aware of the exact level of energy that’s required to trigger chemical reactions is key to optimizing reactions – as co-leader Elad Gross states, “This technique has the ability to tell you not only where and when a reaction occurred, but also to determine the activation energy for the reaction at different sites”. 4. How might your research help make chemical processes “greener”? Our research helped to identify the crucial role of surface defects in activation of catalytic reactions, providing guidelines for preparation of optimized catalysts. These optimized catalysts, that will have higher density of surface defects, will be more efficient in activating catalytic processes, thus requiring less energy for activating the catalytic reactions and will also reduce the amount of undesired byproducts which can be formed during less-efficient catalytic process. 5. 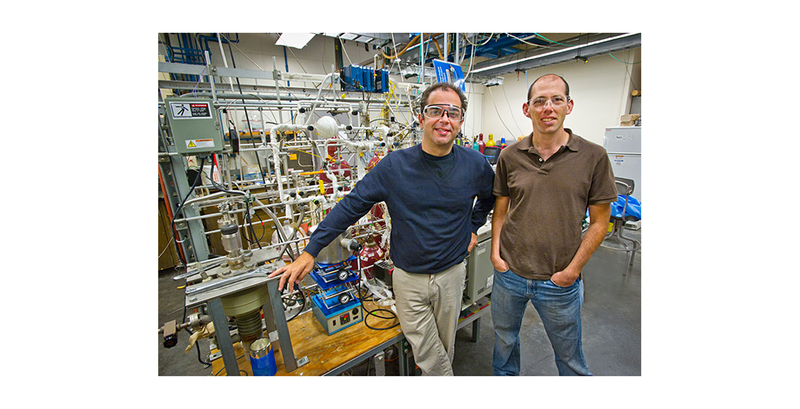 How is the Advanced Light Source at Berkeley Lab used in your research? In the experiments that we conducted we used a unique setup that was assembled in the Advanced Light Source and combines the high brightness of the Advanced Light Source and Atomic Force Microscope. 6. 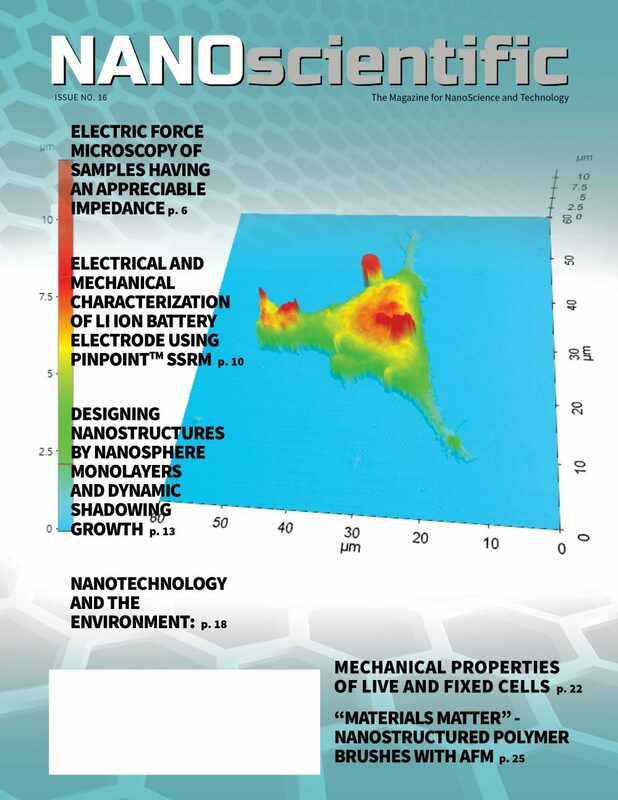 Why is Atomic Force Microscopy in your research? In our experiments the tip of the Atomic Force Microscope is used as an antenna that localizes and enhances the infrared light. 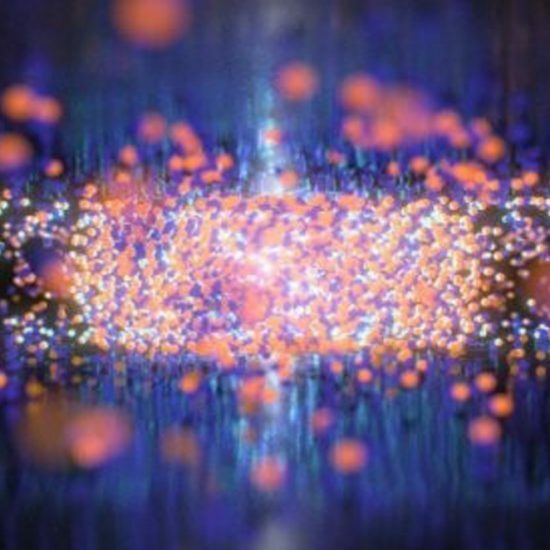 Therefore, by combining the high-brightness infrared source of the synchrotron and the atomic force microscope we were able to track chemical process on the surface of single nanoparticles with a spatial resolution of ~20 nm.